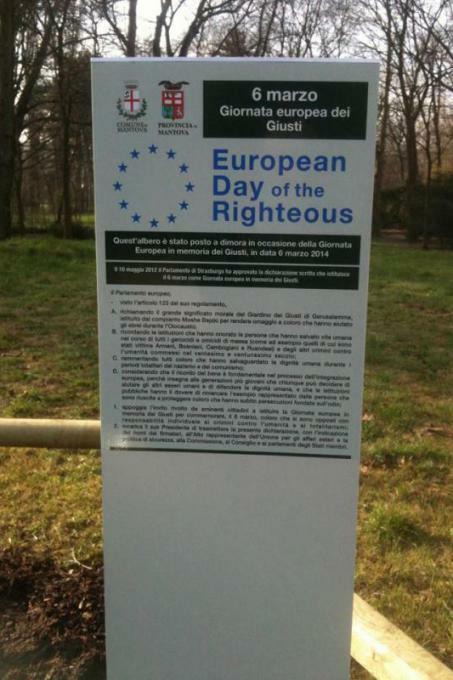 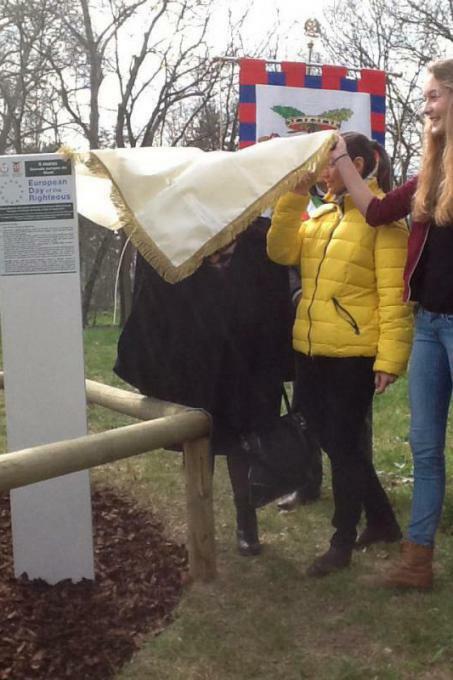 The Garden of the Righteous of Mantua was inaugurated on 6 March 2014. 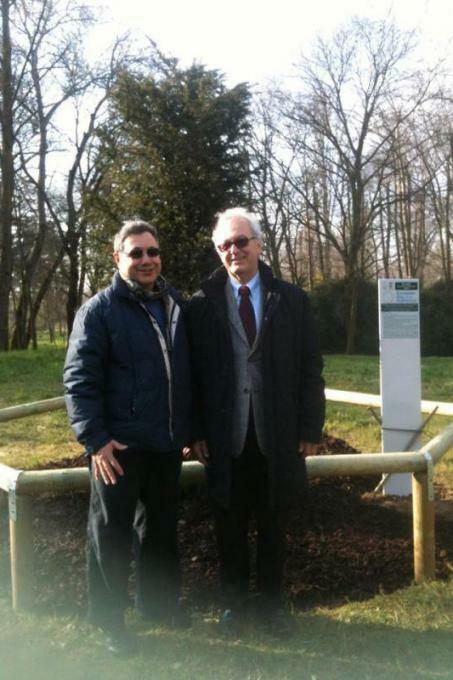 A yew tree was planted to commemorate those who have defended human dignity during genocides. 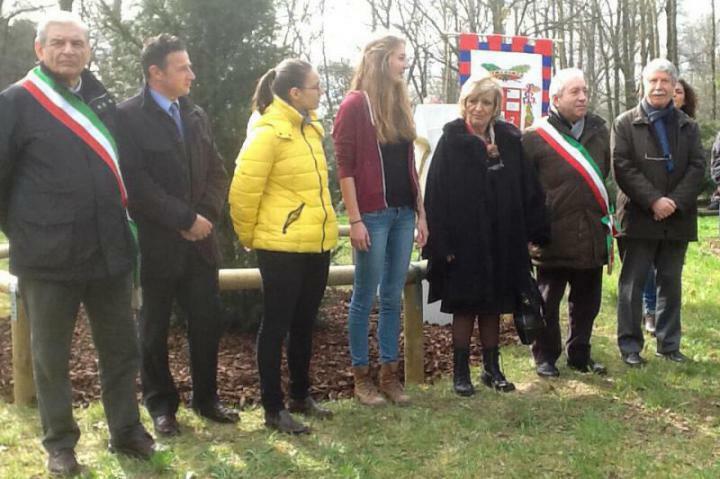 The ceremony was attended by the high school students, the civil and military authorities, Prefect Carla Cincarilli and the vice president of the Province Francesca Zaltieri. 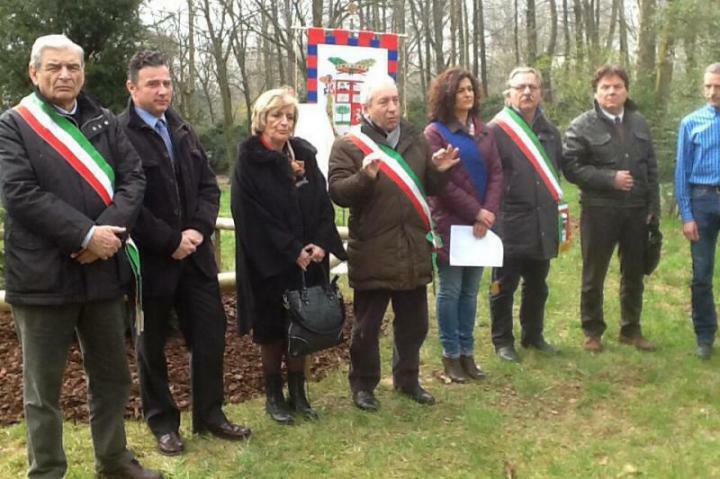 Among the participants there was Emanuele Calorni, President of the Jewish Community of Mantua, whose family was saved thanks to Antonio Lorenzini, an officer of the Register Office of Lama Mocogno, who forged their ID cards.